Valid on food delivery in trains. Zoop India has made food delivery in train very comfortable for you. With our active association with a number of reliable food caterers, leading restaurants and fast food chains in various cities of the country, we serve food of your choice at your seat. 1. The customer will get Flat 50% off (Maximum Rs.100 per order) on food delivery in trains. 2. Valid at Zoop app. 4. The minimum order value is different at every restaurant. 5. The orders need to be booked at least 2 hours before the scheduled arrival time of the selected train at the chosen station. 6. All IRCTC e-catering and Zoop terms and conditions are applicable for every order. 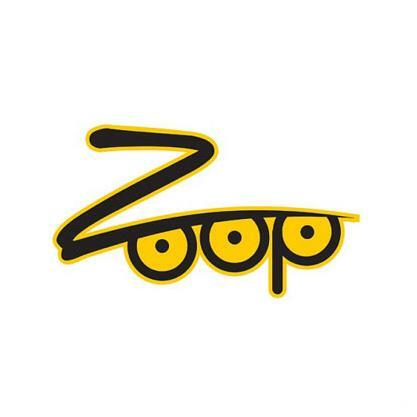 Visit the Zoop app to redeem the offer.